Next, let’s see how the applications fare when it comes to the material they can work with. What about tools for capturing video and audio from various sources? See the answers in the picture below. 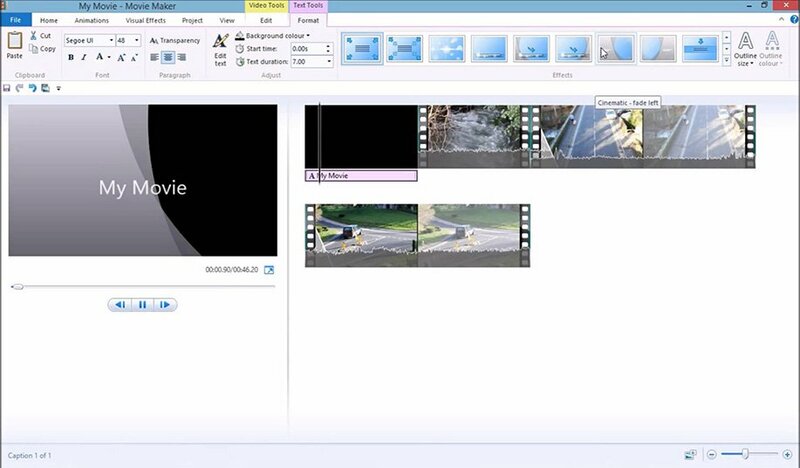 Again, Windows Movie Maker offers a very limited choice of options. 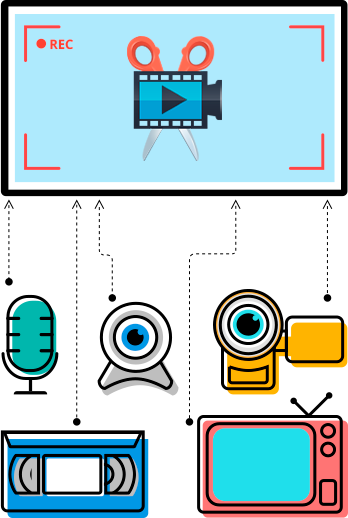 If you're going to create screencasts from devices other than a webcam, you should probably stick with Movavi Video Editor Plus. 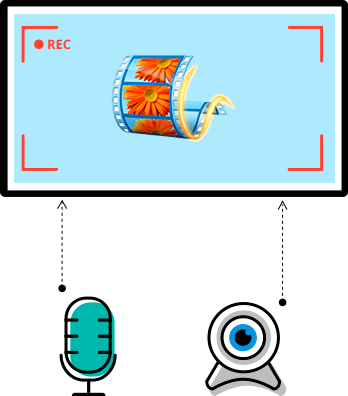 It allows you to capture audio and video from a wide variety of sources such as HD camcorders, webcams, TV tuners, VHS tapes, and more. The tools for editing videos and photos in both programs present roughly the same picture. The only major advantage of Windows Movie Maker is its price – it’s freeware so it’s the best you can get in terms of financial value. 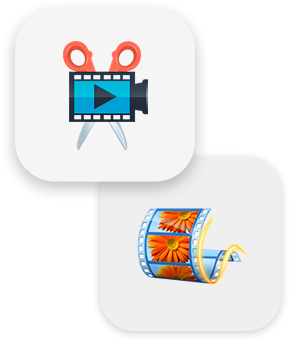 The full version of Movavi Video Editor Plus costs $59.95, but the sheer range of available features makes it really worth the investment. 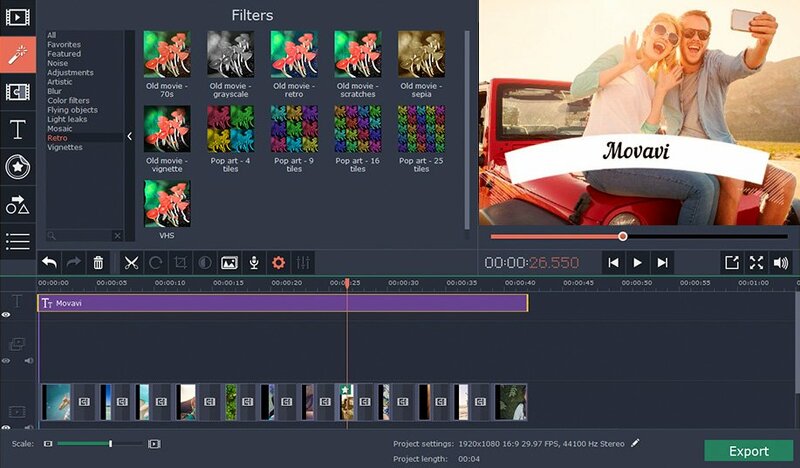 Just download the Movavi Video Editor Plus installer, follow the instructions and start editing your videos like a pro. The links provided are to the latest version of the software with all necessary upgrades.